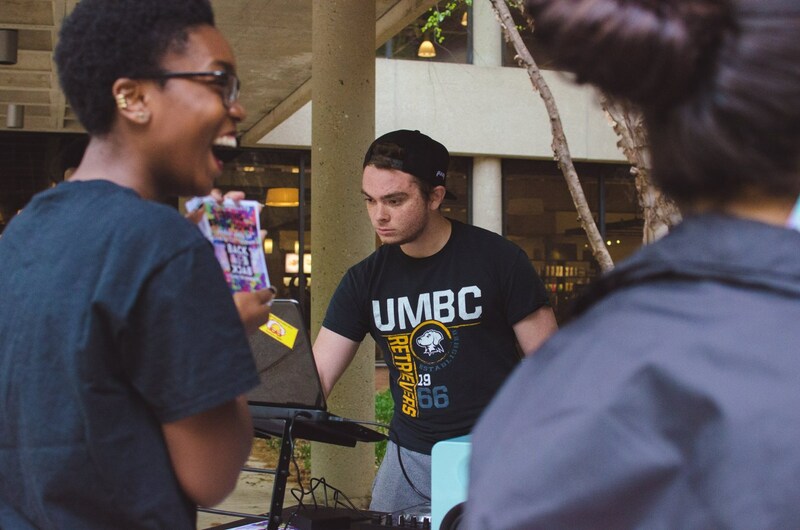 We're raising $3000 to renovate the UMBC student radio station, WMBC! 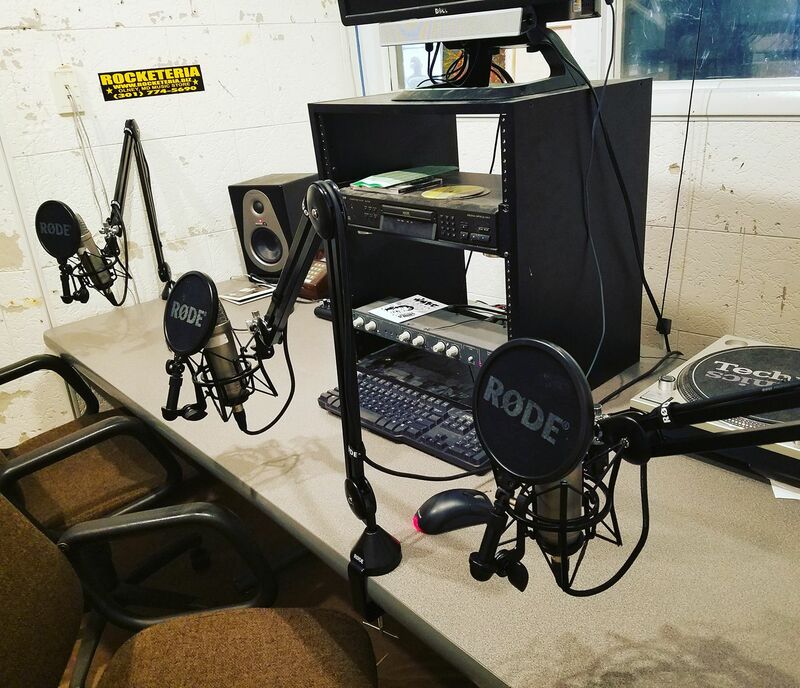 The equipment you support us with makes it possible for community members to produce over 40 hours a week of news, comedy, politics, music and much more. 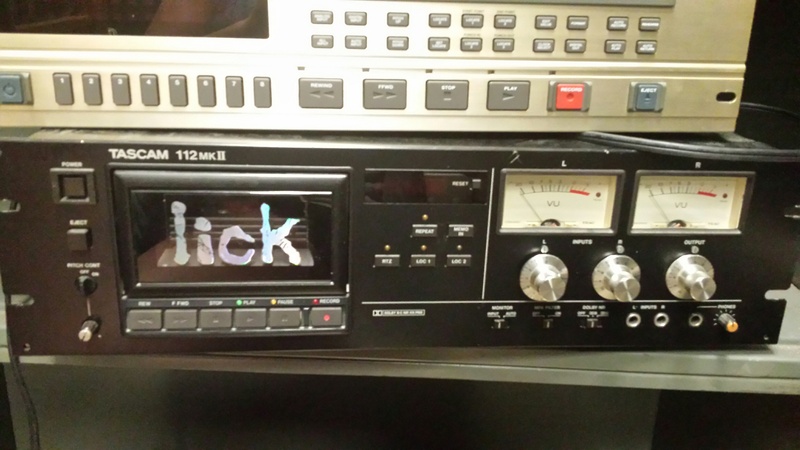 Established in 1975, WMBC is UMBC's student run internet radio station. Its mission is to educate and entertain the campus, 24 hours a day and 7 days a week through concerts, radio plays, speakers, podcasts and more. 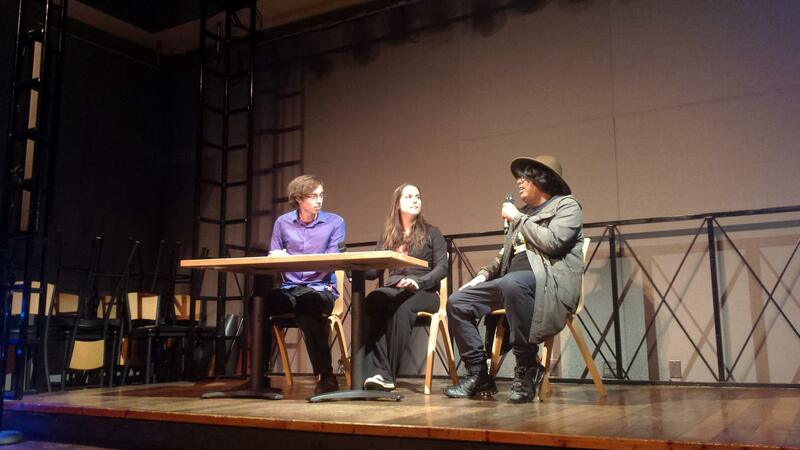 WMBC offers career preparation for students in the arts and music technology, providing hands-on experience with technologies and processes that they can bring to real-word jobs. It acts as a complementary record to The Retriever, the student newspaper, to archive events that might otherwise be lost to time. 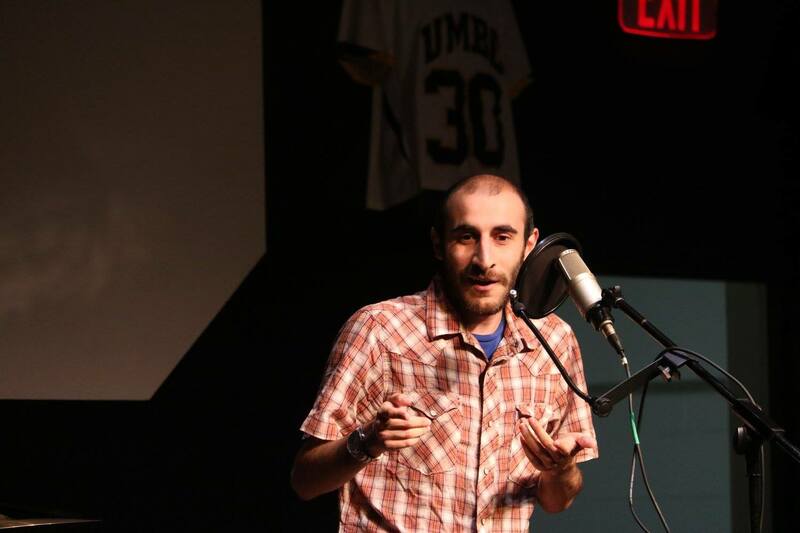 For off-campus students, commuters, and other groups that are often under-engaged, WMBC serves as a unifying voice that broadcasts insights on campus culture as well as fostering creative arts through spotlights on local artists and student talents, from research to theatre to visual arts. WMBC accomplishes this mission through radio shows, podcasts, collaborative events, and educational seminars. Today, the station is on the rise, with lots of exciting new ventures. 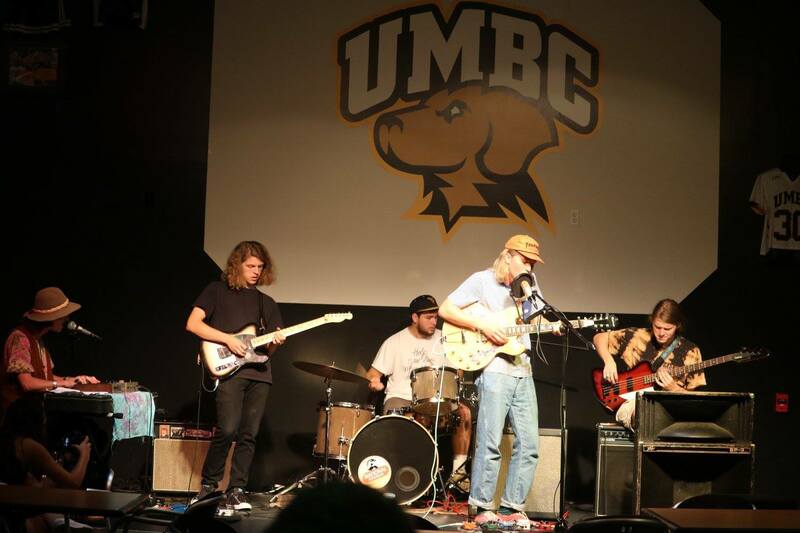 Events like live shows on the Commons Terrace & concerts by local artists have become popular within the school, and collaboration between the station and cultural and performance organizations is flourishing. Increasingly, WMBC seeks out institutional partners like Undergraduate Research to contribute their expertise to enhance and showcase content created by and for Retrievers. Live streaming has become something of an expertise for the station, and this brings additional personnel and prestige to the station. However, operations have been financed primarily out of the officers' pockets, and we're college students, so for a project like this, we need your help! Your support makes it possible for Retrievers to have an experience that will stay with them for the rest of their lives.Where will the money go? Hey, this doesn't add up to your goal: what gives? While the stuff we listed is all important to the station, sections 1 and 2 above are most important. Any additional funding will first go to sections 3 and 4, and then miscellaneous cables. WMBC brings bands like Modern Nomads to play concerts, Comedians ( Maher Bou-Saba ), DJs , Parody shows like the infamous Hey You! 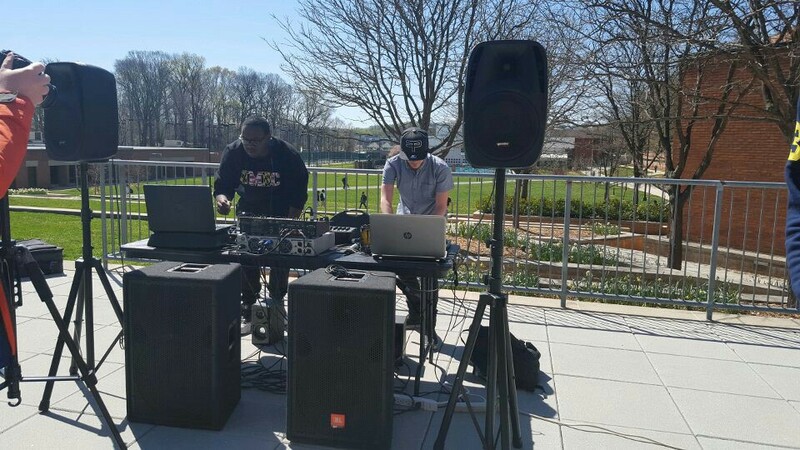 MBC News , Live music on the Commons Terrace, Acquiring new audio equipment, Restoring well-loved hardware, And helping us bring lots and lots of new music to the campus! Listen to us live through our website , check out one of our many podcasts , and follow us on Facebook , Twitter , and Instagram where we'll be posting updates throughout the campaign. You'll also get exclusive access to info about upcoming events, our shows, and more! Although a donation would be appreciated, you don't need to give money to help us succeed! Please share this project with anyone you think would support us – on Twitter, Facebook, Instagram, by email, telephone, in a chat over the fence or on your blog. And we know we said you don't need to give money to help us, but we'd love it if you did! Please donate and help make this happen.